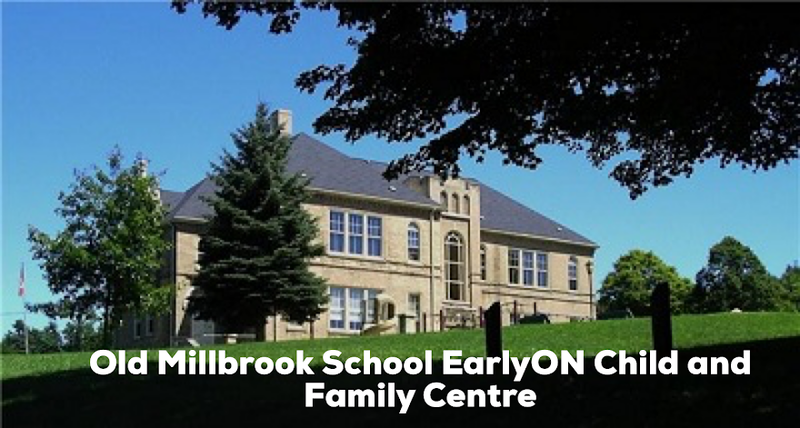 Old Millbrook School EarlyON Child and Family Centre: See you this Saturday! The Family Centre will be open this Saturday April 5th for another 'Spring Saturday' drop-in play group! We'll be there from 9:30am until 12:30pm and are looking forward to seeing you there! 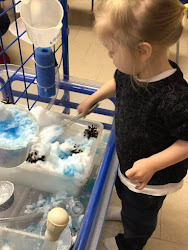 There will be lots of play time, a craft and a snack. We are also open Saturday April 12th and 26th (closed for Easter weekend).